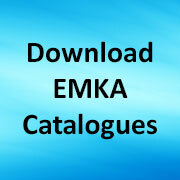 Here at EMKA the security of a 19” electronic rack starts with the simple things like locks, handles, hinges, sealing and extends to our comprehensive ELM electronic access and monitoring control system. The ELM system can integrate externally with end user networks and internally with the cabinet power and sensors such as temperature/humidity or acceleration for monitoring vandalism. 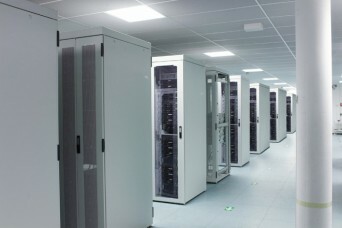 Online access gives the possibility of even wider connectivity including central power monitoring and on/off control for server reboot etc. Share the post "A new look at 19″ Rack access"
Next post: Concealed Hardware – beat the vandals!